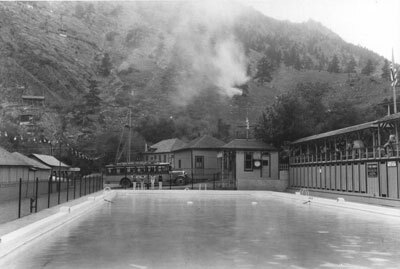 THE ELDORADO SPRINGS POOL WILL BE CLOSED THIS COMING SUMMER OF 2019 AS IT UNDERGOES RESTORATION AND HISTORIC PRESERVATION. THE POOL WILL BE CLOSED ALL SEASON. CHECK BACK SOON FOR MORE DETAILS ABOUT THE RESTORATION EFFORTS. 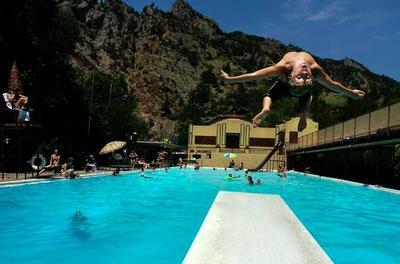 Come visit what the Denver Post calls one of Colorado's best pools in and around Denver (Photo: Denver Post). Flotation devices are allowed, so hop on yours and kick back! 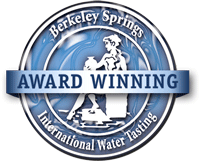 Are You An Eldorado Pool & Resort Fan? 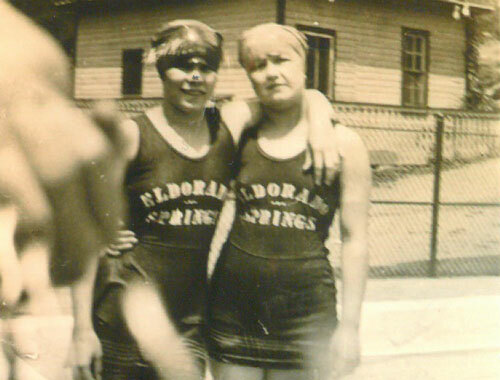 Would you be willing to share your precious family photos enjoying Eldorado Springs Resort or Pool? Share your photos with us. 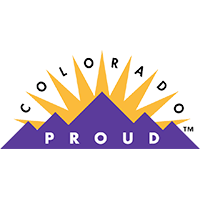 Easy Access: Eldorado Springs Pool & Resort is conveniently located at the mouth of Eldorado Canyon and the gateway to Eldorado Canyon State Park, with easy access from Boulder, Denver, Broomfield and Golden, Colorado. From Boulder: Take Broadway South to Colorado State Highway 170. Go West on State Highway 170 to Eldorado Springs. 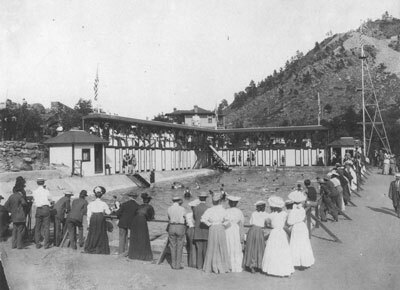 The resort is located at the right side of the canyon, just before the entrance to Eldorado Canyon State Park. From Denver/Broomfield: Take the Boulder-Denver Turnpike (US Highway 36) to Highway 170. Go West on Highway 170 to Eldorado Springs. The resort is located at the right side of the canyon, just before the entrance to Eldorado Canyon State Park. From Golden: Take Colorado State Highway 93 North. Go West on Highway 170 to Eldorado Springs. The resort is located at the right side of the canyon, just before the entrance to Eldorado Canyon State Park. 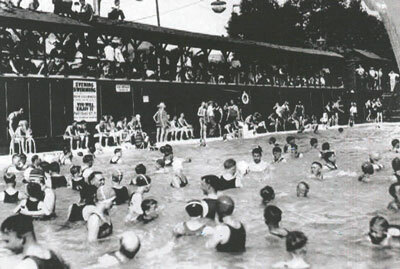 Not long after the resort was opened, the refreshing water was so popular that two additional swimming pools were added, one in 1905 and the present pool in 1906. At that time it was advertised as the largest swimming pool in the country. 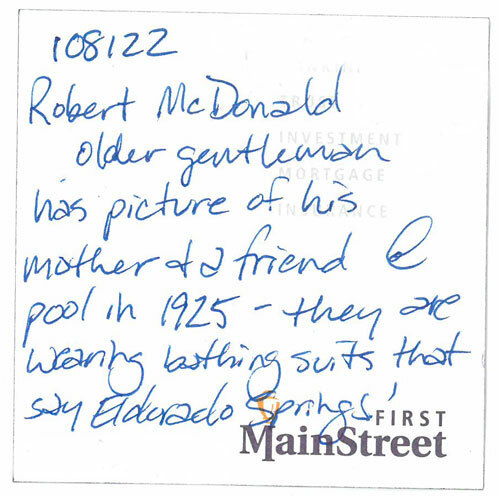 Since that time, the Eldorado Springs Swimming Pool has entertained tens of thousands of swimmers from around the world, including athletes, Hollywood stars, politicians and foreign dignitaries. 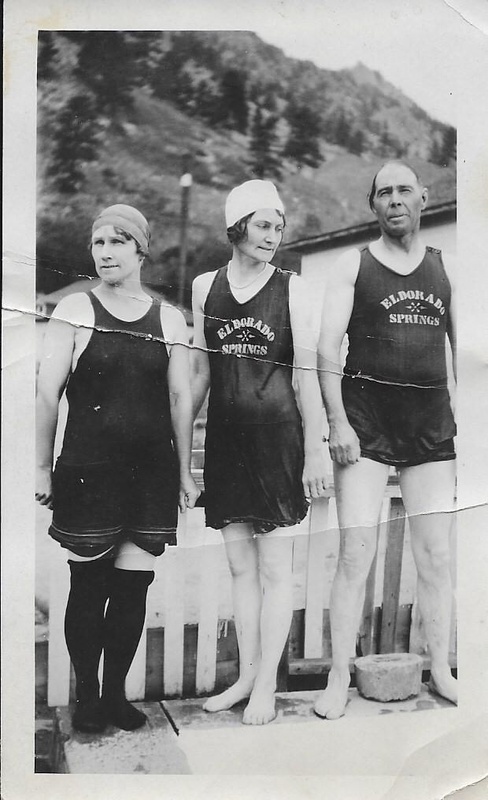 Local resident Robert May shared with us a picture of his great-aunt Maggie Hall, along with great-aunt and great-uncle Lillie and Alfred Lee. 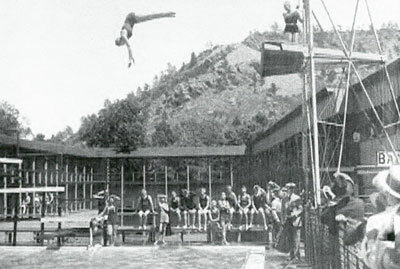 The Denver residents can be seen here enjoying the Eldorado Springs Resort, circa 1925. To this day, the resort and pool continue to be a refreshing summer destination for generations of families in our community. 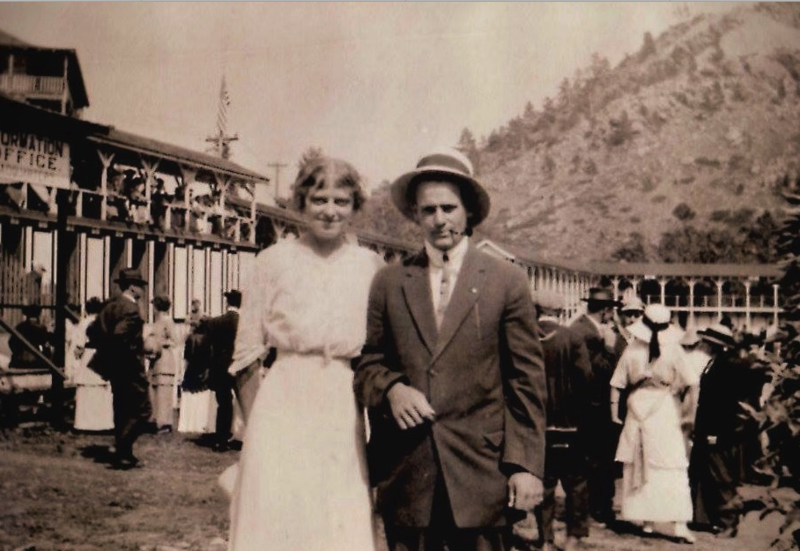 Visiting the Eldorado Springs Resort was always a special treat for farmer Frank Petticrew and his wife Bessie.